We are a leading Manufacturer of promotional t shirts, company t shirts and promotional t-shirts from Delhi, India. 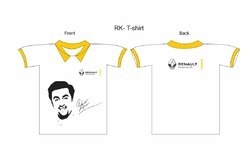 Made available by us for our esteemed customers is an exclusive collection of Promotional T-Shirts. 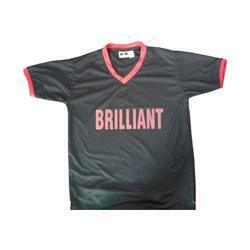 These T-shirts are designed under the close supervision of skilled designers. Without compromising with quality, our designers make use of excellent quality fabric that is sourced from reliable vendors to design the offered product line.